We’re mixing it up! 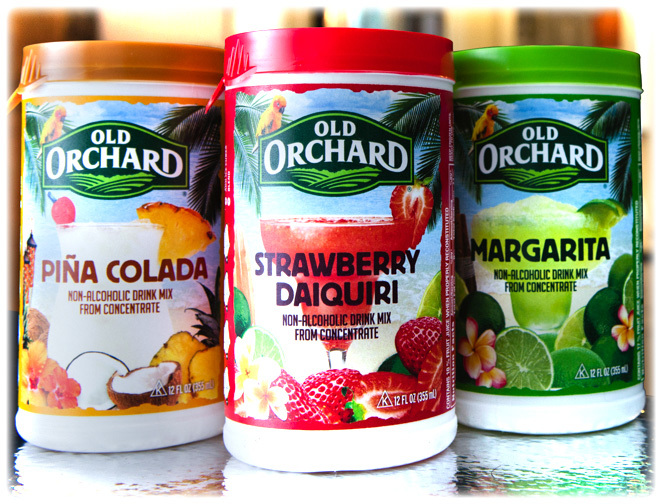 This fall, look for our newly re-designed tropical packaging on all Old Orchard frozen drink Mixers. Old Orchard mixers are available in three delicious varieties that can be made with or without alcohol. Just blend and serve! Perfect for entertaining a crowd or for celebrating the simpler things in life. Old Orchard Mixers are available at select retailers across the country and are newly available Walmart locations in Minnesota and Wisconsin (see map below). Easy to make: just add ice + water or alcohol, blend & serve!